Eating 20 gm of nuts — about a small handful — a day lowers the risk of heart disease, cancer and early death, concluded a large analysis of current research. An analysis of 29 published studies involving close to 8,20,000 people around the world showed eating a handful of tree — and groundnuts cut people’s risk of heart disease by nearly 30 percent, their risk of cancer by 15 percent, and their risk of premature death by 22 percent. Eating nuts also halved the risk of dying from respiratory illnesses by about a half and diabetes by nearly 40 percent, but there is less data on these diseases in relation to nut consumption, said researchers from Imperial College London and the Norwegian University of Science and Technology, who published the study in the journal BMC Medicine. While there was small variations between men and women, people living in different regions, or people with different risk factors, there was an overall reduction in disease risk across most of them. 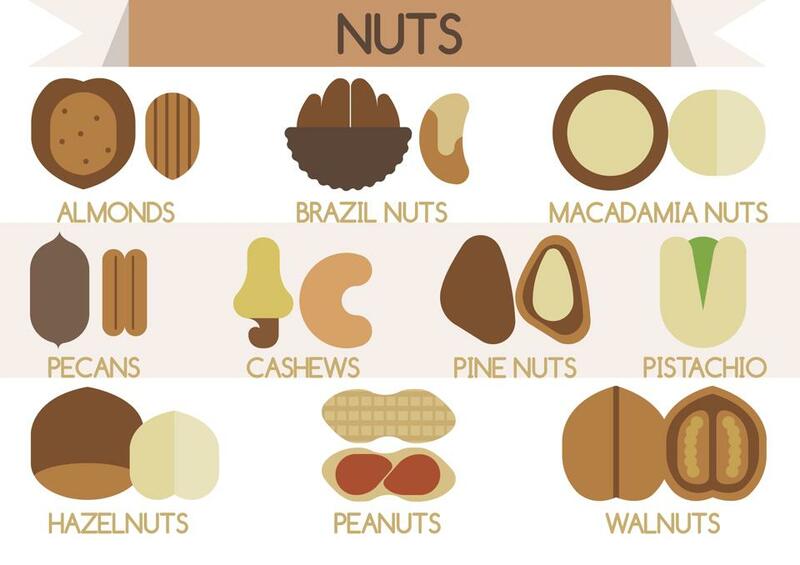 The study involved tree nuts such as almonds, walnuts and hazelnuts and groundnuts such as peanuts. 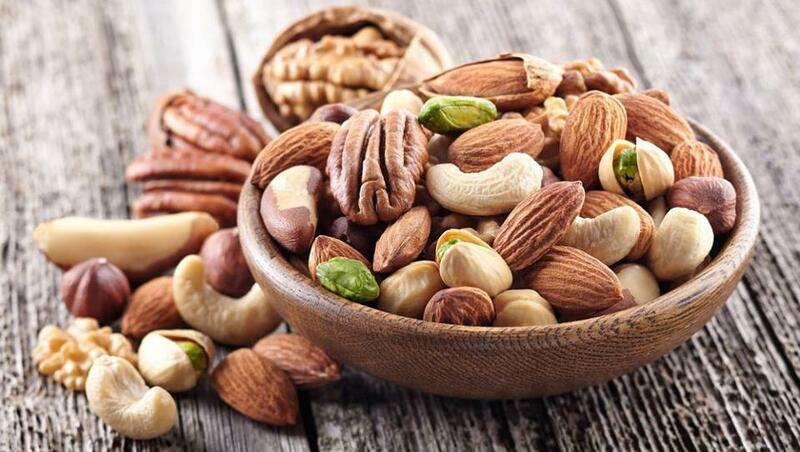 Even though nuts are quite high in fat, their high fibre and protein content lowers risk of obesity over time.